Please contact Richard Newall using the Meditation+Relax+Healing email contact link. We meet every Tuesday at 11am till approx 12.30pm. 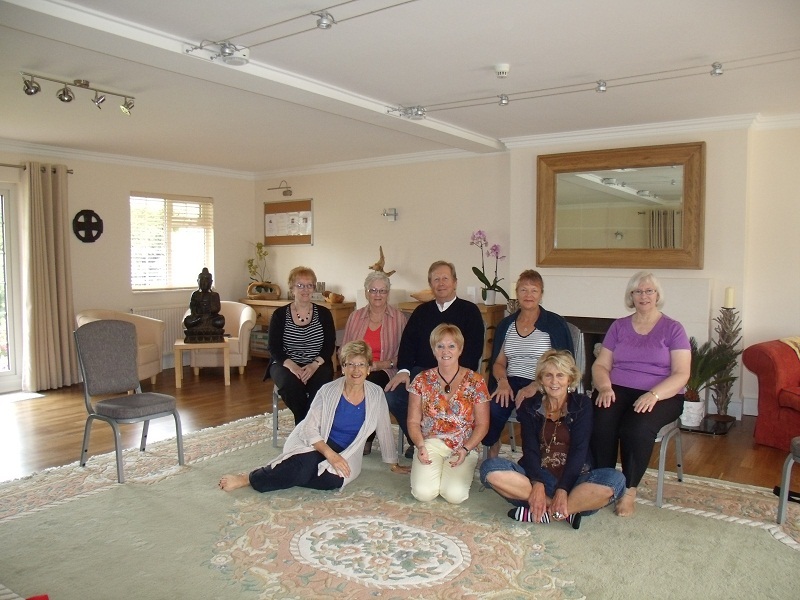 The group is learning various ways to combat the stresses and strains of the 21st century by finding inner peace and trust in one's own wisdom. We are also practising healing, both for self and for others, in hands on and absent healing methods. No experience is required - just an open mind and an open heart. Richard Newall , the group organiser , has been working as a Spiritual Healer for the past 20 years. He has studied many Healing and Meditation disciplines.